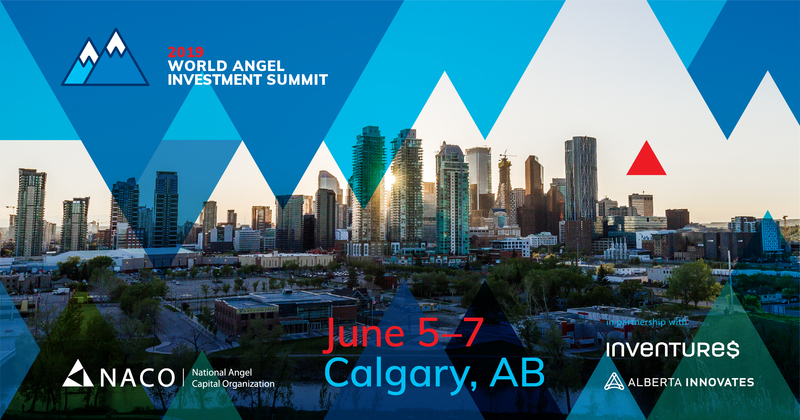 The World Angel Investment Summit 2019 is happening this June in Calgary! Lots of exciting things are planned for this years World Summit including great speakers, fun networking events, exciting announcements, workshops, and more. Before you click "Register" here's what you need to know about WAIS 2019. The first important thing to note: this year for the World Summit, we are so excited to partner with Alberta Innovates and the Inventure$ Conference. So our attendees get access to both WAIS 2019 and Inventure$! After attendees register for WAIS, they'll receive instructions on how to claim their ticket for Inventure$. 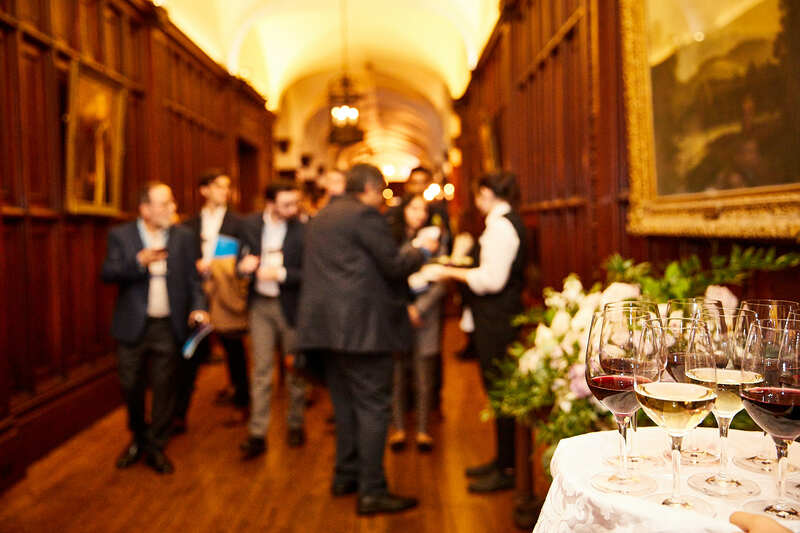 The World Angel Investment Summit attracts investors, partners and industry leaders from around the world and is the flagship event for the Canadian Angel Investor community. From June 5th to the 7th, attendees can expect great talks and networking opportunities with views of the rugged peaks of the Canadian Rockies. This year, we are bringing experts for our workshops instead of panels as a way to encourage more dialogue on much pressing issues for Angels. The last World Angel Investment Summit was held in Toronto, in partnership with Elevate Tech Fest. It was three days of great Keynotes, impressive panels, and memorable networking events. Consequently, the 2018 World Angel Investment Summit was the culmination of years’ worth of NACO’s efforts to build Angel communities across the country, and catalyzed a more dynamic early stage capital ecosystem – and we’re excited to build on that in Calgary this year. For a full recap of our 2018 World Summit, click here. Here's a list of the TOP five reason for why you can't miss WAIS 2019! Get ahead of the trends that will shape Angel investment next year. This years theme is - Investing for Success: Your Return on Innovation. Network with experienced investors, incubators, accelerators, venture capitalists and other industry leaders. Create greater connectivity in the early-stage capital community. Develop a higher level of knowledge and skill from the NACO Academy investor education programs. 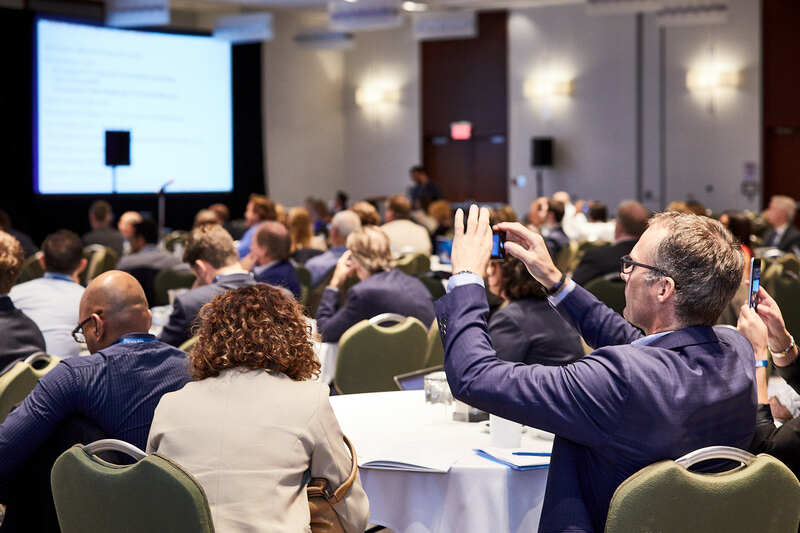 Access to Inventure$ Content and Events – Day 1 of the NACO Summit will take part within this conference allowing broader access to content and networking. Here's some highlights from the Agenda this year! 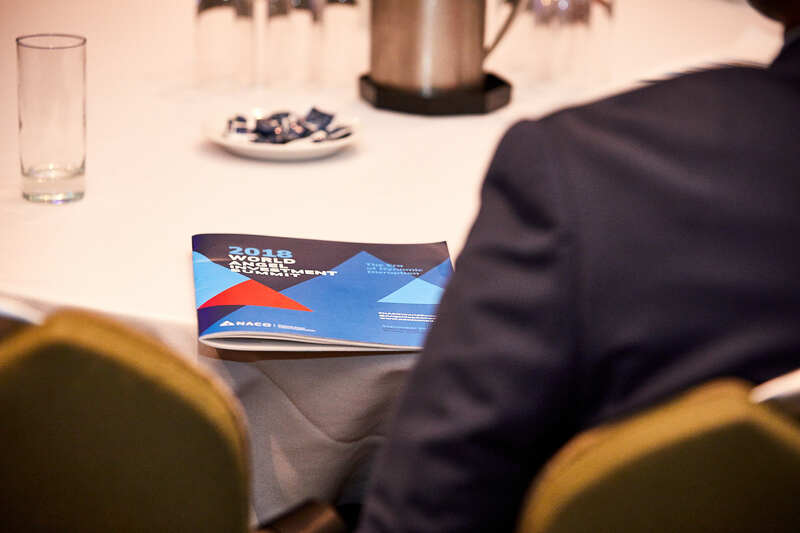 The day before our World Summit begins, attendees can attend The Angel Capital Association for their Northwest Regional Meeting in Calgary Tuesday, June 4 & Wednesday, June 5. ACA members, accredited investors, and invited community guests from throughout the Pacific Northwest (US and Canada) are invited. You can register to attend their events through your NACO Summit registration. We'll also be hosting a NACO Academy session and Investor/Entrepreneur Matchmaking. More information is to come! Attendees can wrap the day with a fun Pub Crawl in Calgary’s vibrant Stephen Avenue district. The pub crawl will consist of a number of stops, including NACO hosted location for Summit attendees. INNOVATIVE FINANCING: What Structures & Models Are Working? Not? Thursday night we'll host the annual NACO Awards Dinner celebrating the Startup of the Year, Exit of the Year, and Angel Investor of the Year. For more information on our Awards this year and how to nominate, click here. Additional NACO Academy sessions will also take place on Friday! More information is to come. To view the full agenda and see more updates! Be sure to check out the WAIS webpage. The team at NACO is really looking forward to this years Summit in Calgary. Lots of exciting changes are happening within the organization and we can't wait to share more details with our members and community. We'll see you in Calgary! Join us June 5th - June 7th for the NACO World Angel Investment Summit in Calgary, AB.